Christopher Florence purchased a new Takamine guitar from our Downtown store! Congratulations Christopher, and thanks! Sign up for our email list and receive $10 off your next purchase, plus timely notice of our special offers and events. 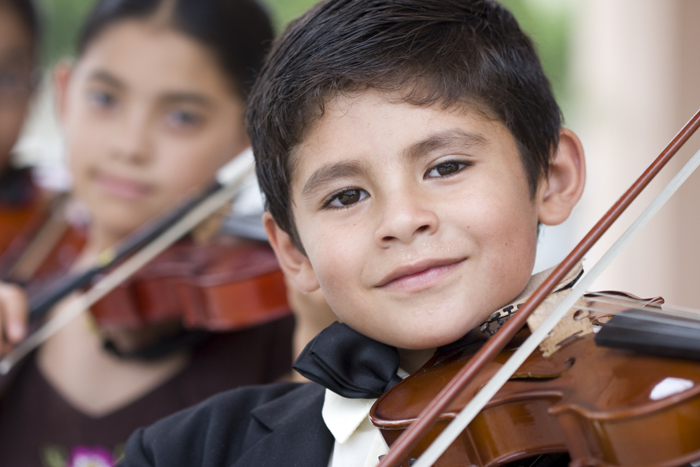 Reserving your child's rental instrument for school has never been easier than with our new Online Reservations! GET STARTED. Ready to shop? Chicago Store offers financing through First Mutual Finance, and you can get pre-approved online! START NOW. Chicago Music Store has been a Tucson favorite for nearly a hundred years! Currently in our third generation of family ownership, we proudly supply Tucson musicians, educators, and students with high-quality instruments, books, and accessories at the lowest prices. We've been voted "Best Music Store" by the readers of the Tucson Weekly for twelve years in a row, which is every year they've had that category!